Since 1969 Dial-A Drape Ltd has been specialising in measuring, quoting, making, supplying and installing all types of all types of window coverings. When you buy from Dial-A-Drape, you buy directly from the manufacturer. We make curtains for the whole of New Zealand from Cape Reinga to Bluff and have always upheld the highest principals of quality, service and honesty. To help you create a warm and elegant living interior, call us for a free measure and quote: Freephone: 0800 448 448. Auckland curtain makers Dial-A-Drape are one of the premier curtain manufacturers in Auckland, providing a range of quality window furnishing solutions to your home. We serve customers throughout New Zealand, designing and manufacturing a range of window coverings made from high-quality materials. For our Auckland customers, we offer further assistance by way of our mobile showrooms. Where one of our trained interior design consultants visits you at home to measure your sizes and talk with you about your needs. 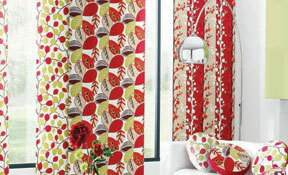 Rest assured that with us, you do not even need to lift a finger to find the best curtains for your home or business. We are proud of making things simpler for our customers. When choosing designs, fabric samples, and lining, our consultant will be there to assist you. Once they have gathered the information they need to make a proper assessment, they will give you a fixed quote. After we agree on the fee, the order will be handed off to our team of skilled Auckland curtain makers who will proceed to manufacture and deliver your curtains. If you have further questions about our range of window dressings, please refer to our FAQ page. We have compiled an extensive set of answers for some of the most common inquiries about our service and curtains in general. 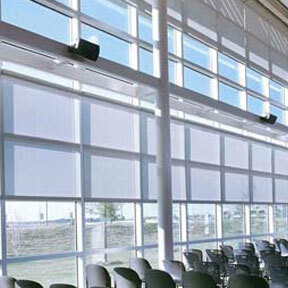 Whether you have concerns about your lighting, fabric types or design, trust that Dial-A-Drape has the answers. As one of the most trusted curtain manufacturers Auckland has to offer, we are confident we can provide a quality solution to meet your needs. We also recognise the importance of convenience and speed. You can be certain that all of the products we carry are of exceptional quality and that you will get it promptly and with proper packaging. We design, manufacture and install curtains. When you buy from Dial-A-Drape, you buy directly from the manufacturer. We make curtains for the whole of New Zealand from Cape Reinga to Bluff. 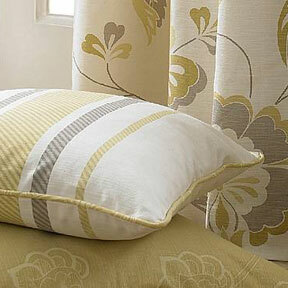 Dial-A-Drape specialises in curtains, roman blinds, wooden blinds, venetian blinds, sunscreen blinds and accessories. We offer a quality service at very reasonable prices. Our experienced consultants will come to your home with a wide range of fabrics to help you to create a warm and elegant living interior.